Midlife crisis age: Any decade has periods of turmoil. When are people most likely to face a tough stretch? You can have a midlife crisis at pretty much any age. 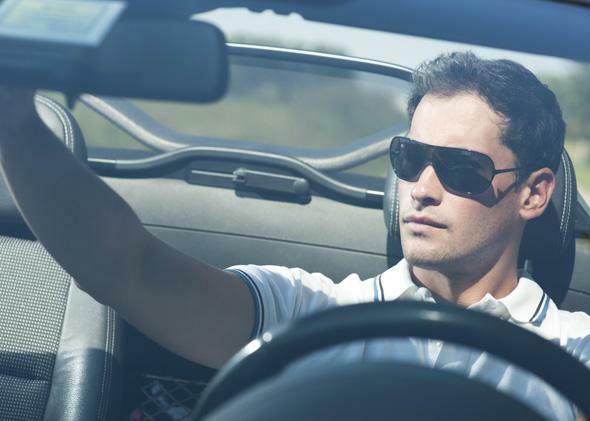 Ditch the Porsche-driving cliché for a better understanding of life crises—be they midlife, quarter-life, or late-life, says psychologist Oliver Robinson of the University of Greenwich, United Kingdom and author of Development through Adulthood. Jessica Griggs: You surveyed more than 1,000 adults in the United Kingdom about their experience of life crisis. Why? Oliver Robinson: The concept of a midlife crisis is a well known one perpetuated by books and films. And recently the idea of a quarter-life crisis, between 20 and 30, has also gained a fair amount of media coverage. But there’s a surprising lack of robust research on these events, and almost none on later life crisis. JG: Everyone has periods of difficulty. Isn’t a life crisis an unnecessary cultural construct? OR: It is culturally constructed, but not unnecessary. A crisis is a period in a person’s life that lasts at least a year during which there is an unusual level of emotional instability, negativity, and crucially, major changes. This is important because right now, when you diagnose mental health problems, where you are in life doesn’t really come into it. We are saying that it should. JG: So which is the trickiest decade? OR: They are all pretty tricky. At any decade in your life, our results suggest that there is a 40 to 50 percent chance of having a life crisis. There’s a slight increase with age and in general women tend to experience more than men—but that could be because they may be more open to admitting that they have had a hard time. JG: What characterizes each decade? In your 50s, you get features of both early and later life crises—bereavement and ill health. This may be why late midlife is so potent. And that continues in your 60s, with retirement-related issues and heightened awareness of mortality. JG: Is there a silver lining to a crisis? OR: There can be. Half the people said that their lives had become better as a result of changes they made; some said the benefits and downsides balanced each other out; a smaller proportion said they never really recovered.